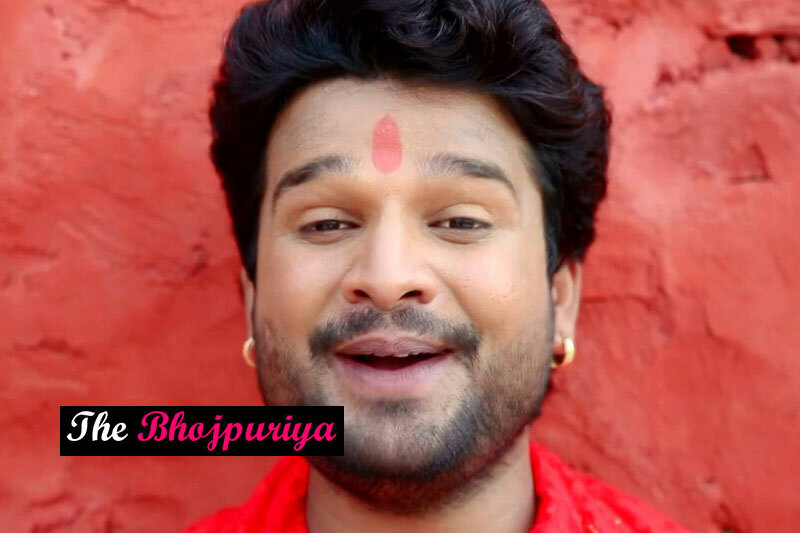 Ritesh Pandey Image Collection. 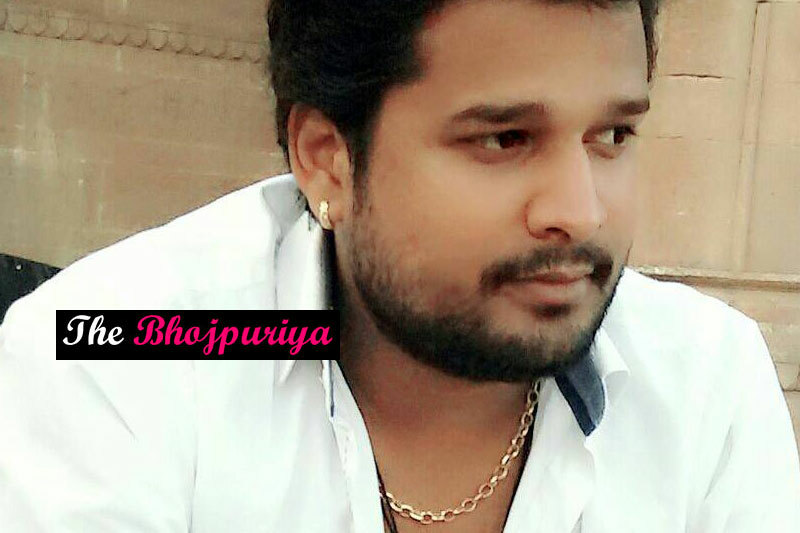 Check out Ritesh Pandey Images, Photos, Pics and HD Wallpapers for free downloading in HD resolutions. 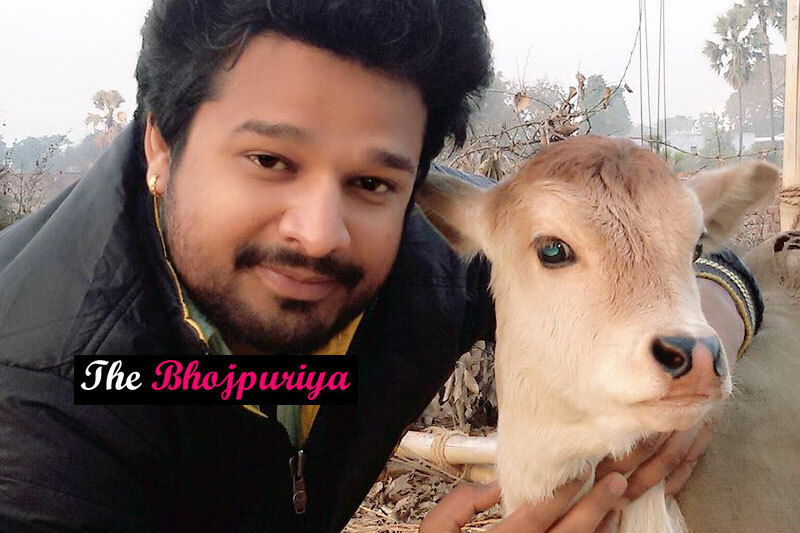 Ritesh Pandey ( रितेश पाण्डेय ) was born on 14 May 1991 in Sasaram Bihar. 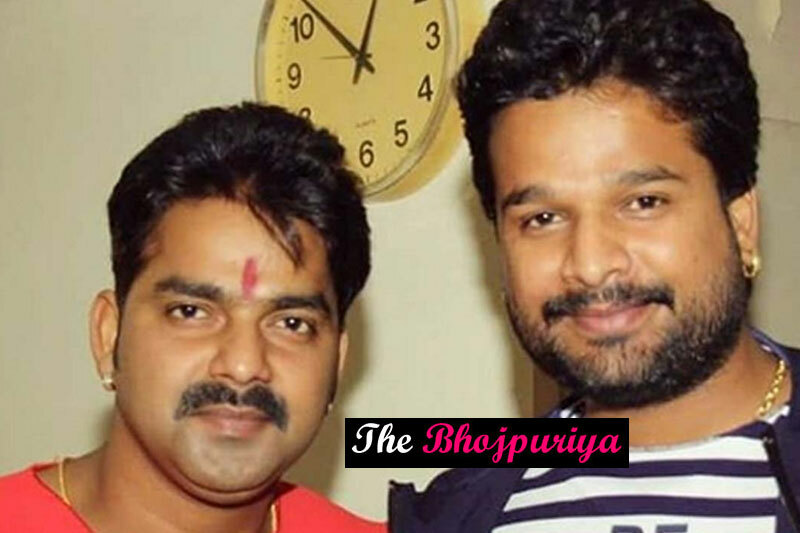 Till date more than two dozen Bhojpuri albums released. 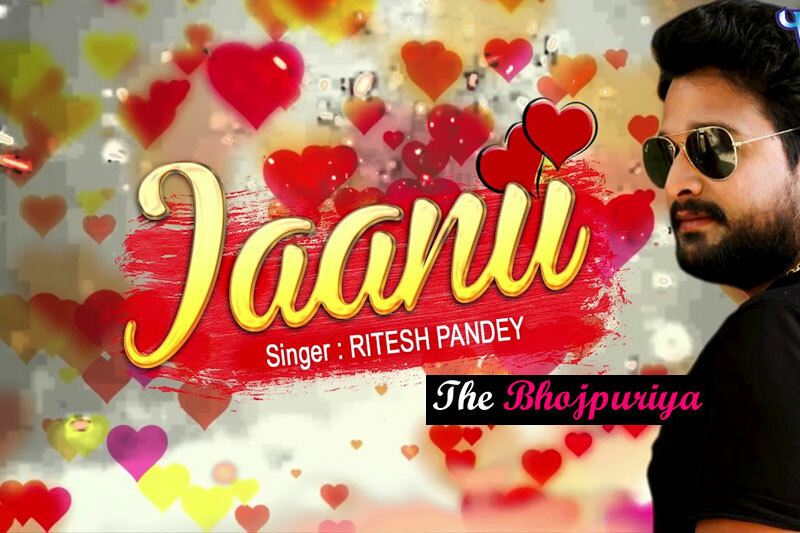 His song “Piyawa Se pahile Hamar rahalu” is very much popular and broken all records on You Tube with more than three crores views within two months of getting uploaded. 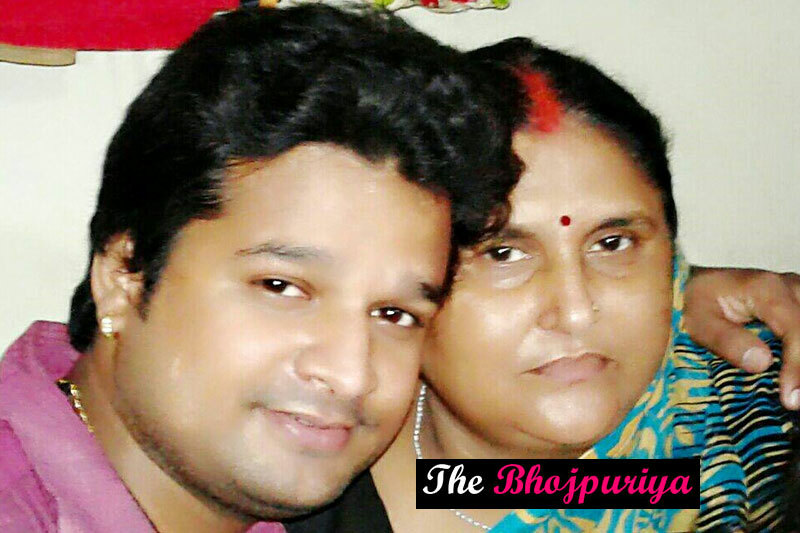 Ritesh studied from the prestigious Kashi Vidyapeeth, Varanasi. 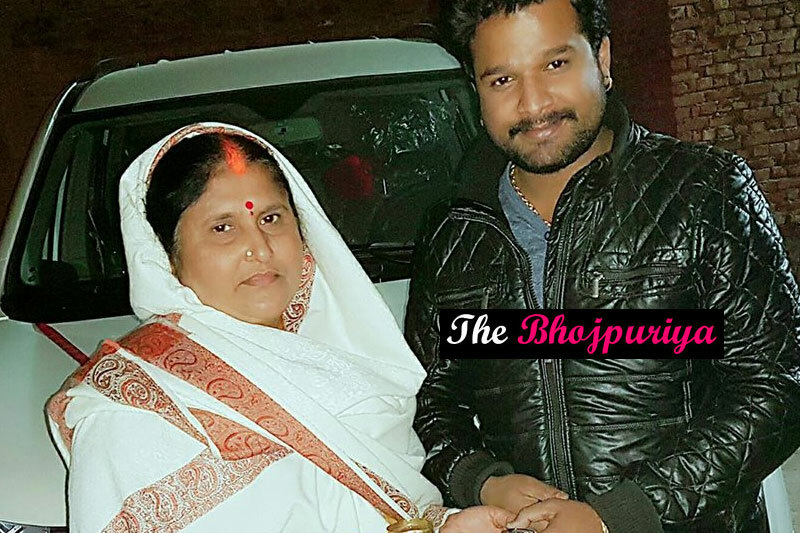 He started to show deep interest in Bhojpuri music while being in Varanasi. 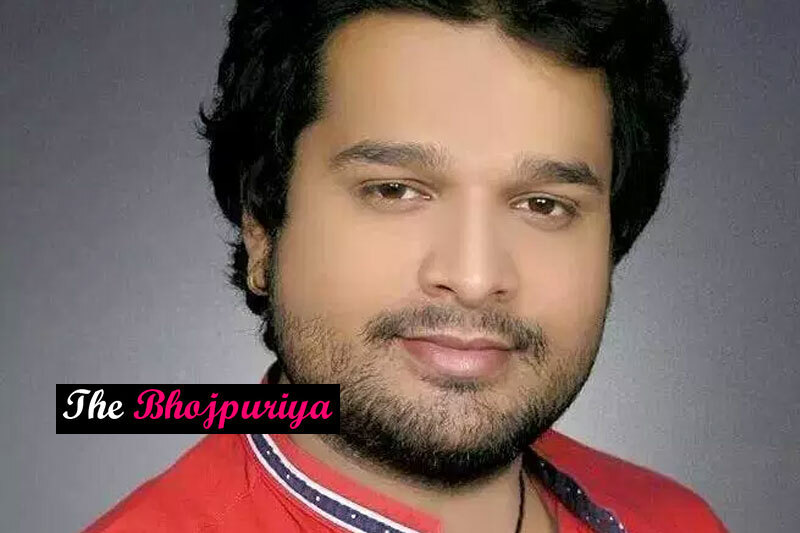 In this post, we have shared the latest and finest pics of Ritesh Pandey in HD quality for fans to download in their mobile or laptop devices. You can download these HD Ritesh Pandey Photos one by one by clicking on the image directly.